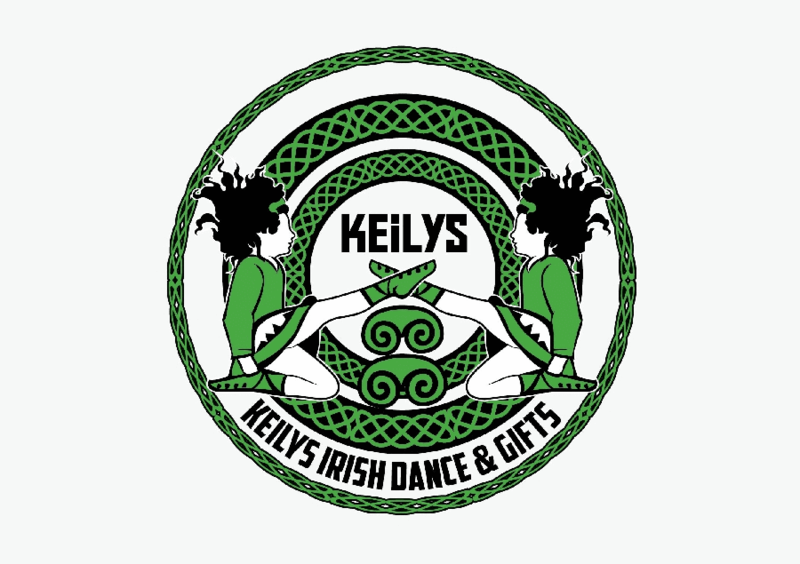 Home | Gifts | Stained Glass Gifts | Sun Catchers Celtic/Irish | Ireland Round Stained Glass Panel | Clearance Sales!! Jig Shoe Necklace, encrusted with chain. Ghillie Necklace, encrusted with silver chain. Jne Delyth Epona Irish horse T-shirt.